No Tricks, just a healthy treat! 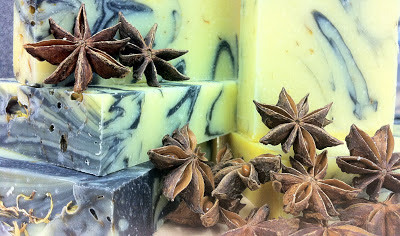 Fall & Artisan Soaps - they just go together naturally. No-Trick Herbal Treats to delight all ages. Reds and Oranges... The colors of Fall. Halloween Treats... a la All Things Herbal! 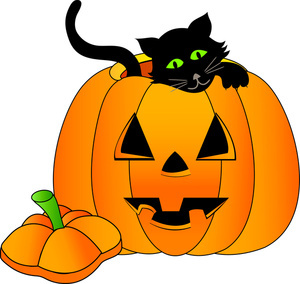 All orders now through Halloween at midnight receive a FREE soap of their choice with any order. All you need to do is mention which soap you'd like in the comment section during check-out. Skip the tricks... Just treat yourself! Excellent content. Thanks for posting.